In the year 2012 the baseball entrepreneurs from the Great Lakes area made the decision to form a 12 team baseball league with the franchises equally divided between the countries of Canada and the United States. All twelve franchises would be located on the waterfronts of their cities. The year 2015 would be the first season of play. 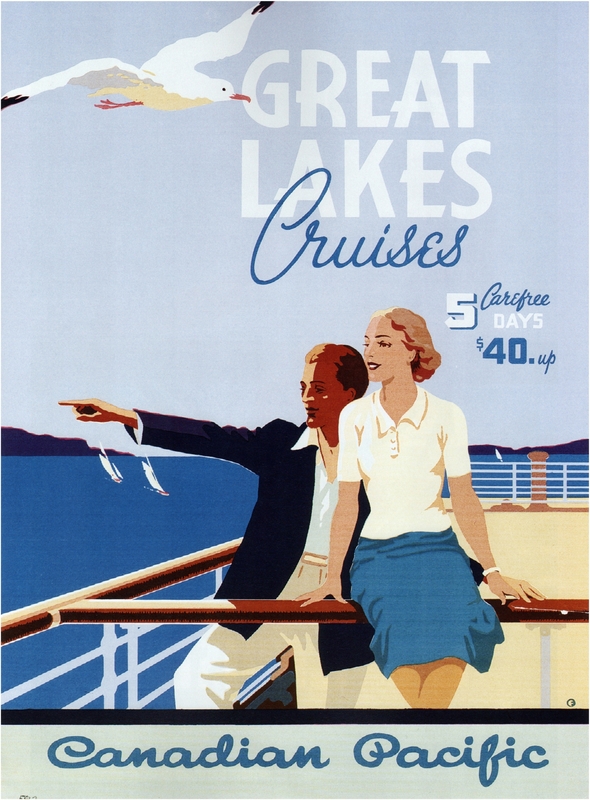 The league idea seemed like a natural in many ways as one of the owners operated a cruise ship line on the Great Lakes, one was a CEO of a firm that specialized in ball park construction, while another individual was a magnate in the recreational travel business. With summer weather abbreviated in the northern section of the hemisphere the decision was made to limit the regular season to 140 games ensuring that the open air ball parks would offer relative comfort to the guests throughout the season. The minor leagues were established at two levels with 132 game seasons. The lowest level, the Youth League, would function with players 23 years of age or younger. Teams are also allowed to sign International Free Agents as the hope is for the predominately all Canadian and American foundation to ultimately portray a more diverse segment of the population in the leagues. 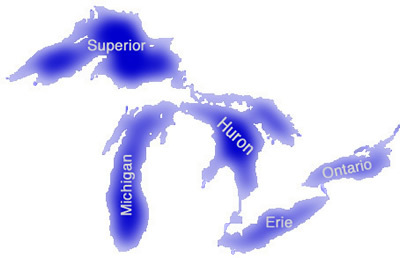 The minor league locations were spread throughout the Great Lakes area without regard to proximity to the home team or to a Great Lake waterfront, yet clearly within a short traveling distance from the coastlines of one of the Great Lakes. The inaugural draft of players began unfolding in January of 2015 with the Hamilton Mounties owning the first selection.